A laptop computer is a machine that is portable, meaning you can carry it anywhere anytime. This is the reason why it is sometimes referred to as a portable personal computer. Today you can get gaming laptops on the market that are VR ready at a reasonable price. These laptops execute a similar set of files like those of a desktop computer. The best thing with laptops is that it comes with a monitor, keyboard as well as speakers integrated into the body which can be powered by a rechargeable battery. Since their invention by British maker Bill Moggridge, laptops have been widely used due to their portability. 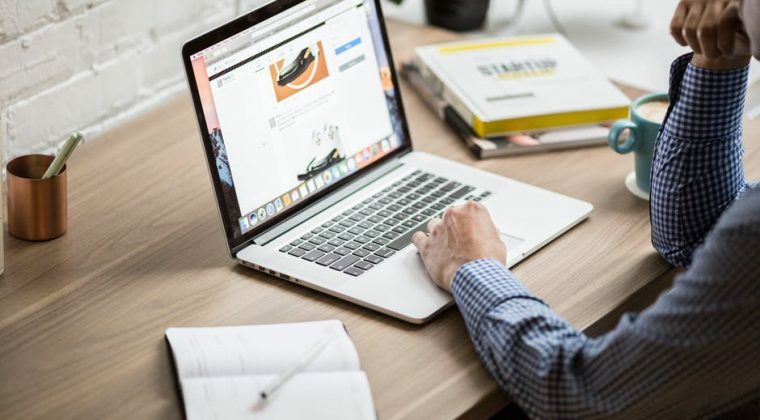 However, when considering the advantages and disadvantages of laptops, it’s vital to know what you are comparing them to and their role in your business. If you are planning to buy your laptop either for gaming purposes or for your son/daughter and you are not aware of the advantages and disadvantages of laptops, this article is for you. Even if you have never used a laptop but by the look of its size and construction, you can tell that it is highly portable. This makes it easy to carry in any place since they are light in weight. If you like gaming, you don’t have to worry since you can get laptops on the market today that are VR ready. A laptop provides you with an opportunity to work at home or even in your office conveniently. You can be traveling at the same time working on your assignments or job tasks. As seen above that a laptop is a portable device which means you can carry it anywhere, it minimises time wastage. For instance, you can read your emails and reply handle work meetings with your clients while on long commuting hours either by train and also a student can complete his assignments during a break between two lessons. Who doesn’t want something that can be packed in a bag comfortably? Of course, many users would want to have a machine that in small is size which can be put in a bag during traveling hours. This makes laptops the most preferred machines unlike their counterparts desktops. Although their functionality is simillar, it is hard to put a desktop computer inside your bag, bearing in mind that you have to set a space for more than two components which include the CPU, Keyboard, mouse and the monitor. Laptops have a lower power consumption and therefore, provide a long-lasting battery life. A laptop can use only 10-30W power. This makes them advantageous to businesses that work with hundreds of laptops in their offices. A fully charged laptop can be used for 4 to 6 hours regardless of whether there is electricity supply or not. Laptops are sold at slightly higher prices, unlike desktop computers, therefore, making them easy for one to steal. When some steal a laptop, they can misuse the data inside the laptop which is very dangerous. This calls for a vital physical protection of laptops and securing data. Since laptops are portable they are more exposed to wear and tear. Certain laptop parts like screen hinges, latches as well as power jacks are more likely to weaken in the long run due to ordinary use.